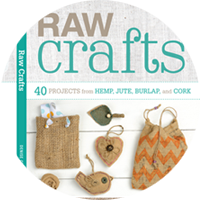 It seems so long ago that I was crafting like crazy for 'Raw Crafts' plus prepping for my wedding. Spring of 2015 was one jammed-packed time. And now the crafty book is out, it's time to set up some promo and celebrate all the awesomeness of being a first time author. 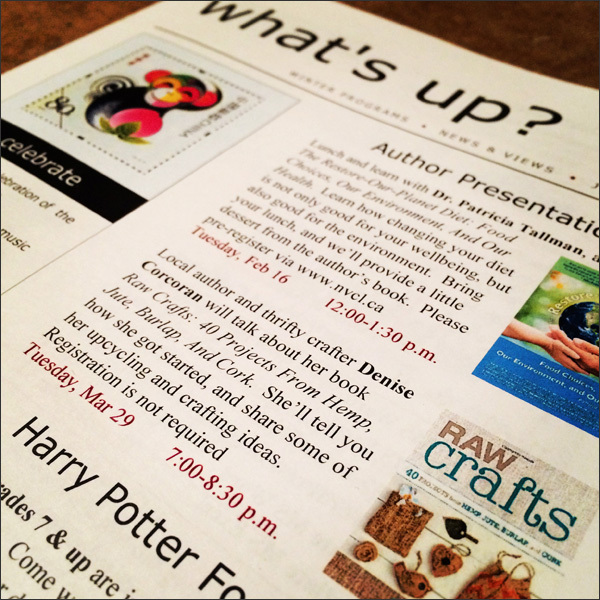 I've finalized a date for a book launch with the lovely peeps at the Book Warehouse on Main Street. 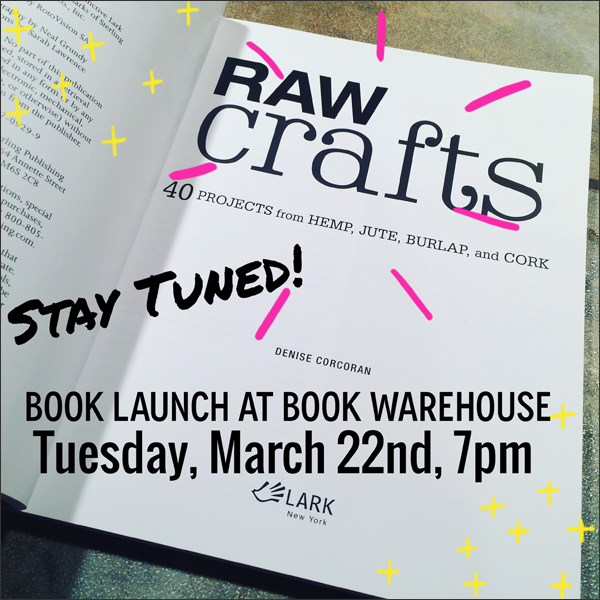 The launch is Tuesday, March 22nd at 7pm. Stay tuned for details! I'll be meeting and greeting, signing books and giving a demo. Hope to see you there! And then I'll be giving an author presentation at the North Vancouver City Library on Tuesday, March 29th from 7pm to 8:30pm. Not sure what this entails but I'll come up with something! I hope to have books available for purchase that I can also sign. 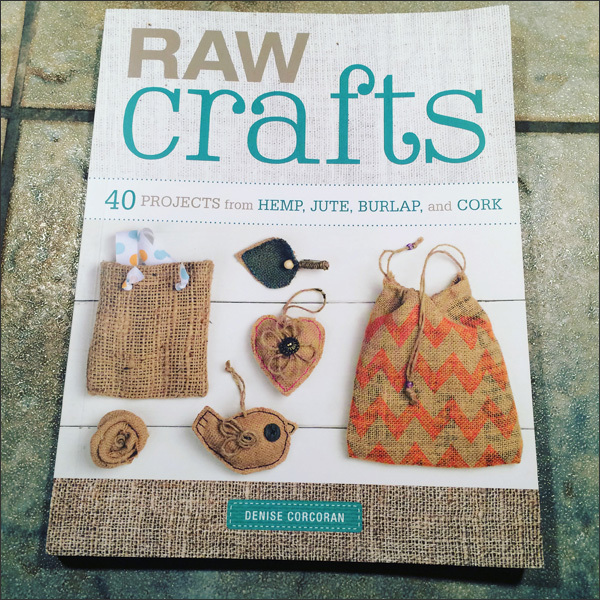 Super stoked to revel in the goodness of this crafty book adventure with my local crafters and makers. Visit www.nvcl.ca for more details. I'll post more info as I get it... 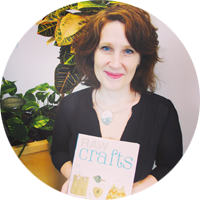 I'll come up with fun demos for both events and also hope to share other promo or crafty events related to 'Raw Crafts' in the next while. Exciting times! I love my RotoVision peeps!